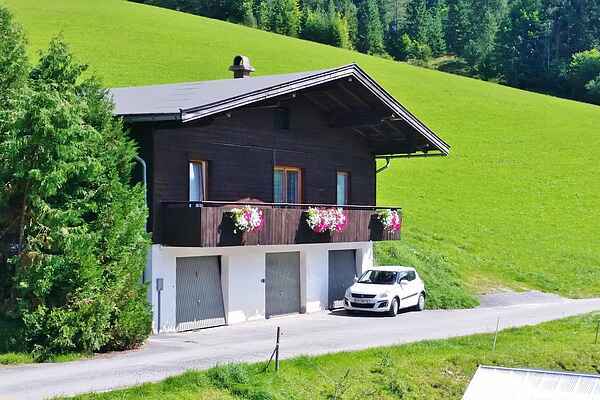 Chalet Peiting is very peacefully situated just 1 km from the lake at St. Ulrich. The chalet is located near the forest at the end of a no through road, the accommodation is for sole occupancy and your privacy is guaranteed.The living room has an origonal Austrian solid fuel stove. Very large south and east facing balcony (runs the entire length of the chalet) with fantastic views over the surrounding area.